Home Trump-Russia Who Is Getting Indicted Today In The Trump-Russian Investigation? Who Is Getting Indicted Today In The Trump-Russian Investigation? the Trump-Russia investigation. While this might just be the beginning of what is sure to be a long investigation, a lot of people can't wait to see who's in the net. Republicans are already trying to shred Mueller's integrity and paint his investigation as partisan, but the fact people are about to be indicted might prove otherwise. In cases like this, a special counsel can't indict without the approval of the Attorney General's office. The attorney general of the United States - Jef Sessions recused himself from the investigation thereby making Rod Rosentein the Deputy Attorney as overseer of the investigation. And for the indictment to occur, Rod Rosentein – who was appointed by Trump must have signed off on it. In case, like many, you are wondering who among those in Trump's inner circle are getting indicted, below is a list of names that are on the list of many. 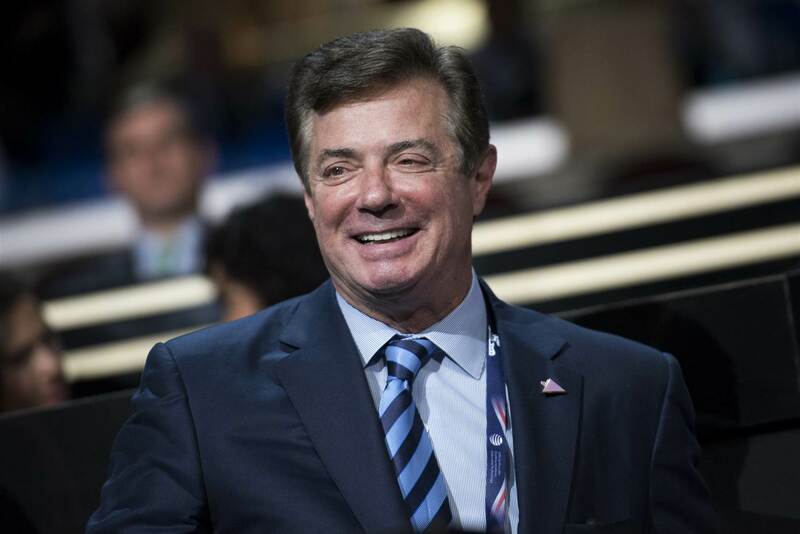 Paul Manafort: The former Trump campaign managers is at the forefront of any list, if not at the top. According to Adam Schiff, one of the top democrats on Capitol Hill, Manofort's name is among those he expects to be indicted today. 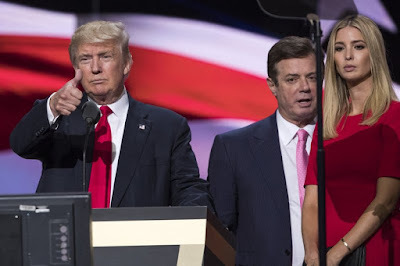 Add that to the fact that two months ago, the New York Times reported that Manafort's home was raided by the FBI, who left with files believed by many to contain incriminating evidence of his guilt. 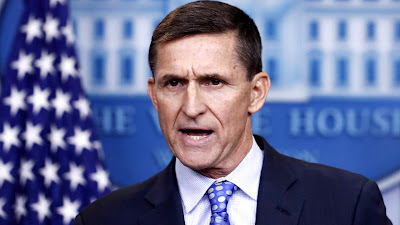 Michael Flynn: The former National Security Adviser to President Trump was fired earlier in the year for not disclosing his ties with Foreign Government in his White House Clearance. He is also believed to be one of the main players in the whole Trump-Russia Investigation. 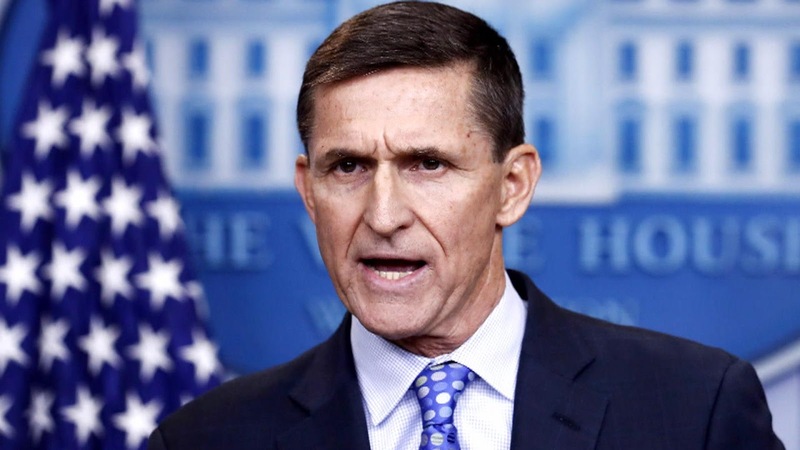 Flynn, as later revealed had withheld ties with the Russian and failed to disclose he had performed paid lobbying work for them. In a Testimony, former FBI director James Comey said Trump asked him to "...let Flynn go." Trump Jr: Another New York Times reporting revealed Trump Jr, with Manafort attended a meeting with Russian Lawyer - Natalia V. Veselnitskaya, and two other Russian agents in June, 2016, where the Russians promised dirt on Hilary Clinton, for which Trump Jnr, in the email exchange exclaimed: "I love it." 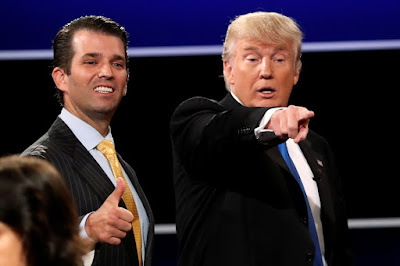 Prior to the revelation both Trump Jnr and Manafort had denied ever meeting or colluding with any foreign government. Other names of note is President Trump's son-in law Jared Kushner. For once, it seems, everyone is waiting for Monday.